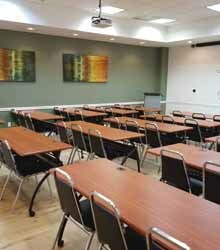 Florida's # 1 CPR, AED, BLS and First Aid Certification Training Site! Everyone should learn how to perform cpr and what to do if someone is choking or needs a defibrillator! Who offers CPR training classes? When you start looking for a place to learn the process, you need to check that your instructor is a certified first aid and CPR instructor. Ideally the course should be accredited by either the Red Cross or the American Heart Association. The American Red Cross provide train the trainer courses if this is something you would be interested in doing after you have yourself learnt how to do CPR. If you cannot find local classes you can train via online training provided by the American Heart Association or the Red Cross. If you hate training using a computer, you could always contact your nearest hospital or medical center and ask if they would organize some CPR training if you were to get a group together. You could then canvas for other interested parties at your kids school, coffee mornings or even put a notice up in your local store. When you do take the class, the first thing you will be taught is to remember your role is only to try to keep someone alive until the emergency services arrive. You are not going to learn how to be a replacement for a doctor or other forms of medical attention. It is vital that you or someone else call 911. As you will learn, administering CPR can save someone’s life in the short term but they will also require urgent medical attention to keep them alive. Remember you only start cardiac pulmonary resuscitation if the heart actually stops and the medics are going to want to know what caused this to happen to prevent it reoccurring at a later date. 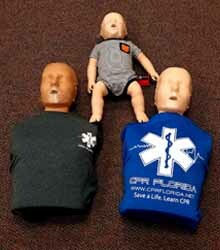 It doesn’t matter if you live in California or Texas, CPR training is not hard to find once you start looking. Learn how to use an AED as well as perform CPR More CPR classes are also offering lessons in the use of an AED (automatic external defibrillator). Some people will carry these devices around in their cars or have them in their homes. They are also found in public buildings including offices, train stations etc. Studies show that while CPR is a lifesaver, when combined with AED the results are even better. If you have passed the training, you will have been taught that in most cases where an AED is required, CPR will already have commenced and should continue if possible while the AED is being prepared for use. You would then allow the AED to prompt what should happen next. If you have to give a shock to the patient always make sure everyone else is standing clear as you don’t want to end up with more than one casualty. In addition to covering CPR and AED, some courses also cover how to deal with blood borne pathogens and other first aid issues. Do you have to have any previous medical certification? CPR classes do not require you to have any formal qualifications or existing medical knowledge. Some people don’t attend out of fear they will be ridiculed or will make a fool of themselves. The instructor will have seen it all before and remember you are learning how to potentially save someone’s life. There is nothing to ridicule about that. On completion of your course you should receive a certification card and a sheet to help keep your knowledge of first aid fresh and up to date. 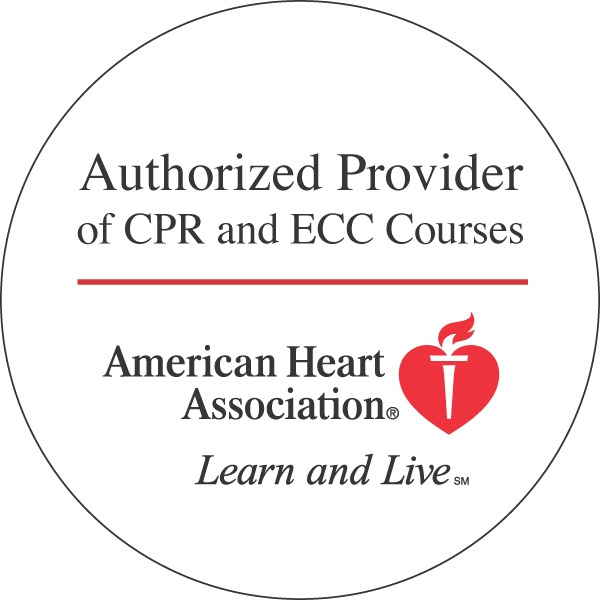 CPR recertification keeps you up to date! You will have to recertify, usually every two years, if you want to retain your qualification. The thinking and practice behind the best way to administer the technique is constantly being investigated and improved upon. While the basics at CPR classes will remain the same, you may find out new knowledge when you go for CPR recertification that could lead to you saving someone else’s life. Even my 3 year old son Aiden can learn cpr!